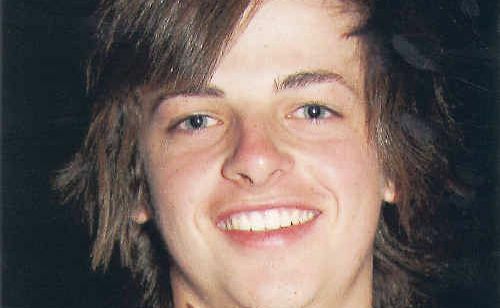 WITH the father of Rueben Barnes - the Rockhampton 16-year-old electrocuted while installing insulation in 2009 - sitting outside, former Labor Senator Mark Arbib told a Royal Commission he had no idea the Commonwealth's Home Insulation Program would put lives at risk. Barrister Bill Potts opened his questioning of Mr Arbib by telling him that Mr Barnes' father was watching the ex-Senator's testimony from outside. The commission heard the teenager had no safety equipment aside from sunscreen, wearing "Crocs" shoes and had just three weeks experience before he was killed on the job. A month earlier, Matthew Fuller was killed in similar circumstances while inside a Brisbane roof. Under questioning from Mr Potts, Mr Arbib said he had no inkling that people would die as a result of the government's policy. "You are an intelligent man with a union background," Mr Potts said. "Being an intelligent man, you must have thought that if we are putting a whole pile of untrained people into roofs, the risk of death or injury must have been a very real risk from the very beginning." Mr Arbib said it was not. He said if he knew of similar deaths that occurred in New Zealand, more stringent regulations would have been put in place. Mr Arbib said he was not an expert on roof wiring and relied on public servants to supply him with the critical information. When asked if he ought to share the blame with the public servants for not having considered these risks himself, he laid the blame entirely with advisors. THE parade of former Labor figures facing the Royal Commission into the bungled home insulation scheme continues with former Environment Minister Peter Garrett likely to face interrogation today. Colleague and former Labor Senator Mark Arbib was the first of four senior Labor politicians quizzed by the commission on Monday, which is investigating whether the government properly understood the risks of its now notorious "pink batts" program. Former Prime Minister Kevin Rudd is also to face questions from the commission this week. In the year it was rolled out, four men were killed as a result of installing foil insulation. 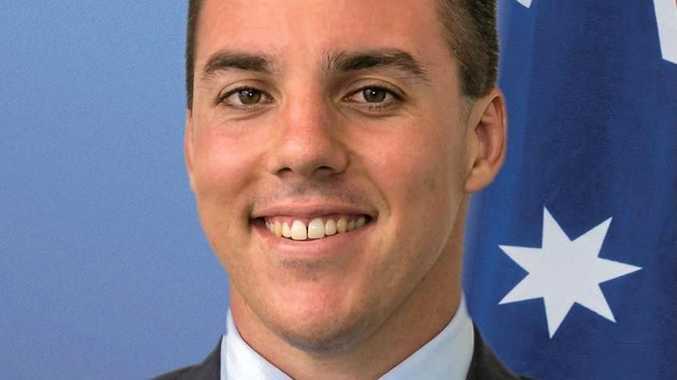 In the six months from October 2009, Brisbane's Matthew Fuller, Rockhampton's Rueben Barnes and Mitchell Sweeney from far north Queensland were electrocuted. A New South Wales insulation installer outside Sydney suffered fatal heat exhaustion and stress after working in a hot roof. Under questioning on Monday, Mr Arbib said he did not remember being told about the potential electrical risks of the program despite overseeing the project. He said the detail of the program was being handled by Mr Garrett, the minister responsible. The program was created by the then Labor Government to help stimulate the economy in the face of a looming financial crisis on February 3, 2009. It was dumped 12 months later as safety concerns continued to dog the government. Inquests into the deaths of the four have been run in both Queensland and New South Wales.